The LA Art Show embraces its role as the regions preeminent art fair and emerges as the annual civic celebration of the visual arts. The record breaking enthusiasm surrounding our 2016 edition surpassed all expectations and encourages our team to deepen our roster of galleries and pursue new exciting art programming. The evolving role of the art fair as a fulcrum for art commerce, connecting galleries, artists, curators, and collectors drives our marketing and planning. The art fair world is expanding and we are proud to be one of the world’s largest and longest running events with 150,000 square feet of exhibition space and close to 70,000 attendees this past year. As Los Angeles takes its place as a vanguard of the global art scene, our ability to adapt and evolve to meet the art market’s current trends is vital. 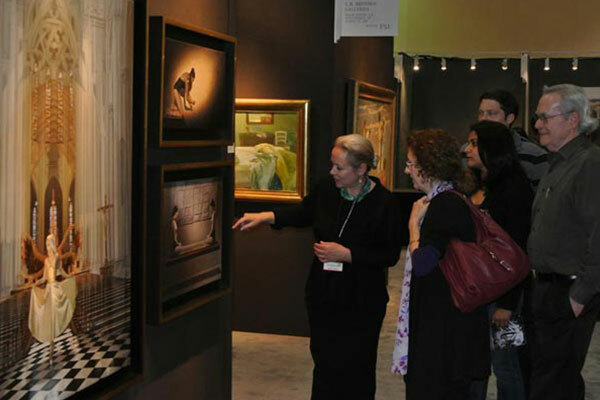 Produced by Kim Martindale since its inception, The LA Art Show entered its third decade with an expanded curatorial team, harnessing their knowledge and experience to drive the International focus and content development of the fair. We partnered with galleries and non-profits to feature bold new art performances and continued to expand out Littletopia and Street Art sections both at the fair and at off-site events to facilitate dealer and collector networking and create a sense of immediacy. While dedicated to maintaining our commitment to technique and integrity, we are further refining our curatorial vision and presenting innovative galleries, lectures, and artist performances that showcase premier Modern and Contemporary work. 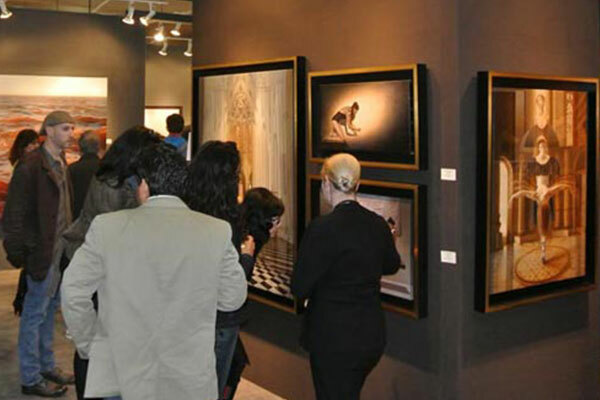 The LA Art Show will present more than 120 galleries representing 20 countries from the Americas, Europe and Asia. 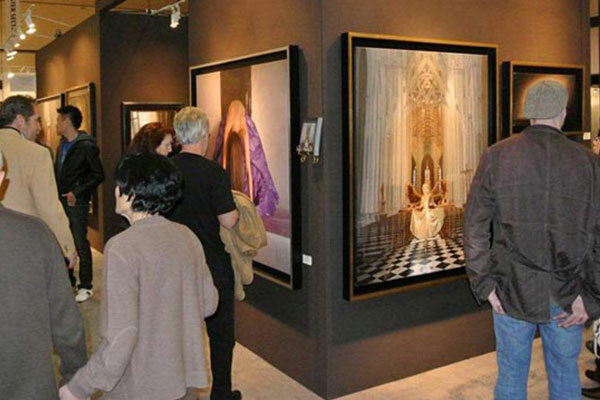 Attracting collectors and art enthusiasts for more than 20 years, The LA Art Show is the region’s most anticipated art and cultural event. 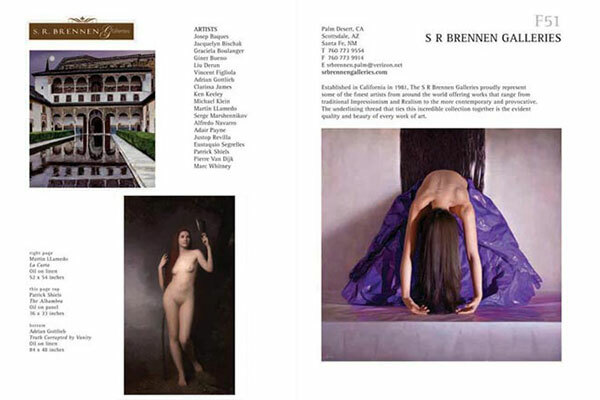 The LA Art Show has been featured in The Los Angeles Times, Juxtapoz, Hi-Fructose, KCET, KPCC, Art Daily, NBC Los Angeles, The Huffington Post, Fine Art Connoisseur, The Art Newspaper and others, the LA Art Show has been praised for its innovative ‘fair-within-a-fair’ model.